Food Packaging Trends for 2018. With a new year underway, what’s the forecast looking like for food packaging designs? 2017 was a year of nods to pure, honest, handcrafted ingredients within the package. 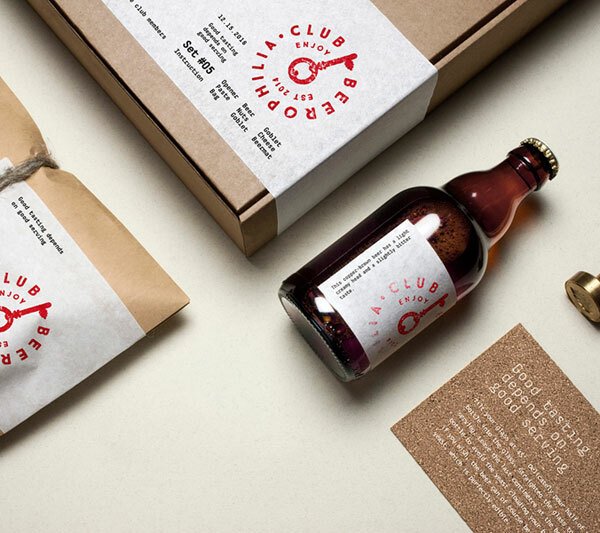 We saw simple packaging with clever use of imagery and fonts to communicate a story of provincial goods – organic, local and wholesome. We saw brands having fun with fonts and colours, with custom-made fonts being particularly popular. Custom fonts create an authentic look that conveys warmth and a feeling of nostalgia, reminding us of the days when our food was handmade from scratch in the homestead kitchen. 2017 was all about being transparent and pure. So, what will be trending in 2018? Some things will stay the same. Having ‘nothing to hide’ will still be hot in 2018, as will this idea of the homemade and the environmentally friendly. Paired back, responsible packaging will be popular. With the environment increasingly becoming a concern for individuals, there has been a backlash against unnecessary packaging. Food packaging that is refillable or otherwise reusable, and packaging made from recycled or renewable materials, will win the people’s vote. Humanization of products and honest story-telling of the food’s background will appeal to people. With technology rising to insane levels, people want to feel more human and more in touch with their roots. 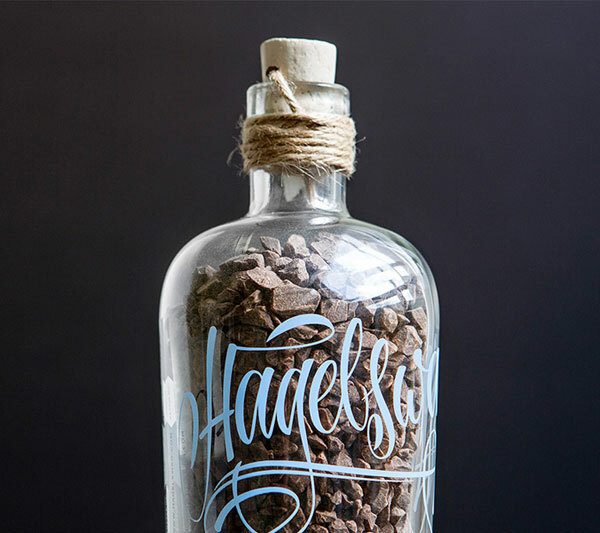 Food packaging will need to have traceable ingredients and clever use of typography to hint at homemade or handcrafted items. At the end of the day, people still love things that look clean, fresh and modern. Even though provincial is in right now, it’s about achieving a rustic, natural look without compromising the quality of the packaging. It’s about moving forward but daydreaming about the past. We’re ready to embrace these new food packaging design trends, and we’ve already been incorporating them into our current projects. For example with our Countdown work, we have been revitalizing their entire fresh range, injecting it with ‘the joy of fresh’. We have achieved this through clean fresh designs, clever use of white space, playful typography, and a fun, fresh take on the on-pack visuals/photography. FMCG product packaging and photography is what we know and what we love. 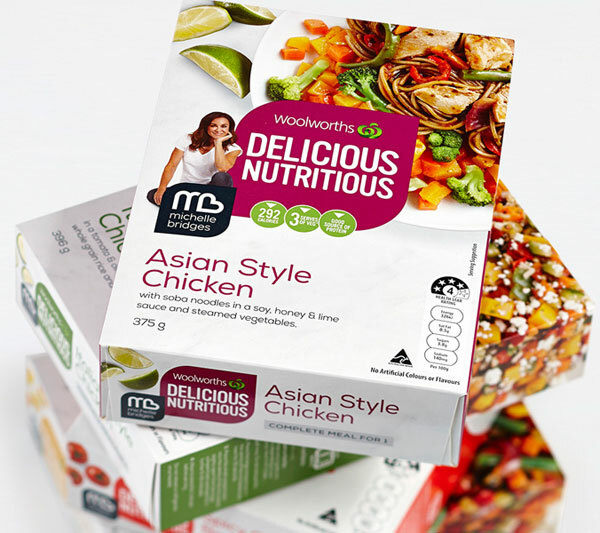 From food labels to trending typography, we make sure we’re always on top of the game. Our 2018 goals are to continue working with great clients, mix trending food packaging designs with our own signature flair, and make shopping a more engaging and sensory experience for consumers. Bring on 2018!